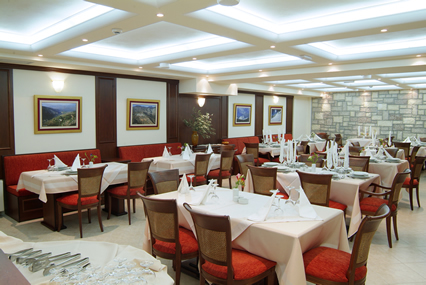 Hotel Apollonia is situated in the modern city of Delphi at an ideal location, with majestic view to the Corinthian gulf. 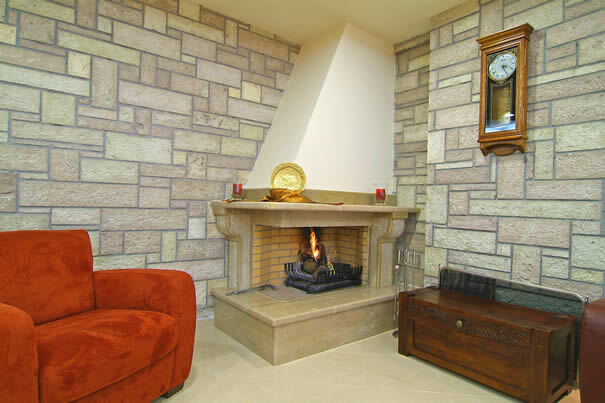 Built in local traditional style, combines uniquely wood and stone . 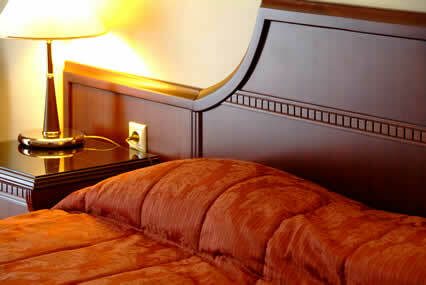 The magnificent rooms and modern facilities of all areas ensure a pleasant and luxury stay. At a distance of only 500m from the archaeological sites of ancient Delphi, 25Km from the Parnassus mountain ski center and 20Km from the beaches Itea and Galaxidi, combines ideally the winter and summer sports such as ski and swimming, and the visit to the unique archaeological sites. 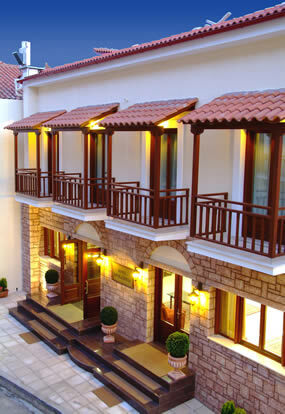 Hotel Apollonia has luxury rooms, connecting rooms(ideal for families) and Suites with all modern facilities. Relax during the cold winter-nights in our lounge, in front of the firepleace. 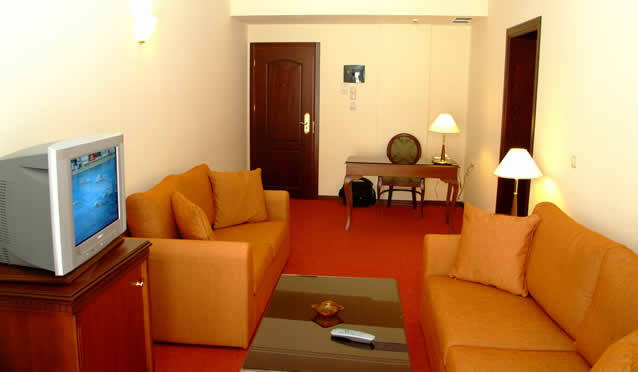 Enjoy your drink in our fully equiped Bar with it's own lounge. 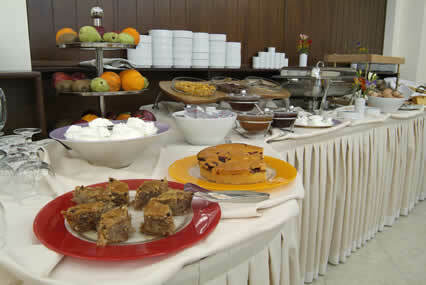 Taste delicious recipies in our restaurant offering breakfast and dinner. Hotel Apollonia offers Parking space in front of the building and also in the main Parking at a distance of 100m from the Hotel..